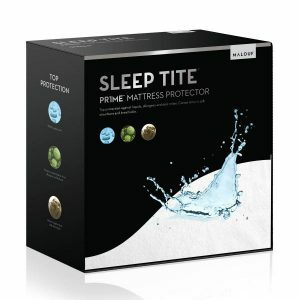 Visit our Store or Call Us For BEST SALE PRICES ! 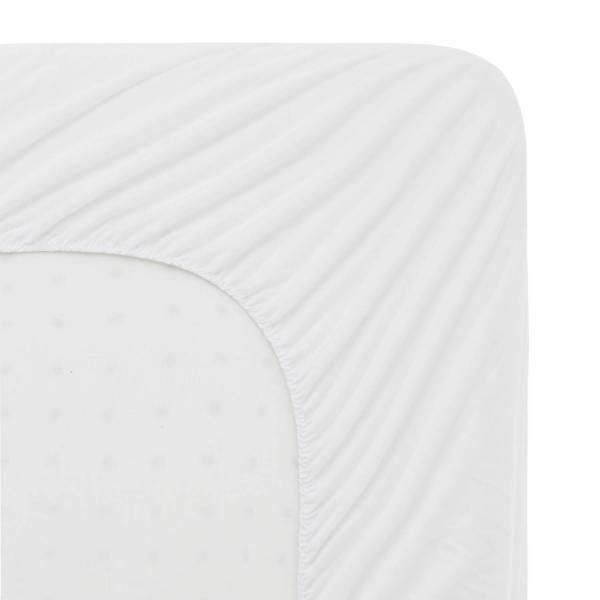 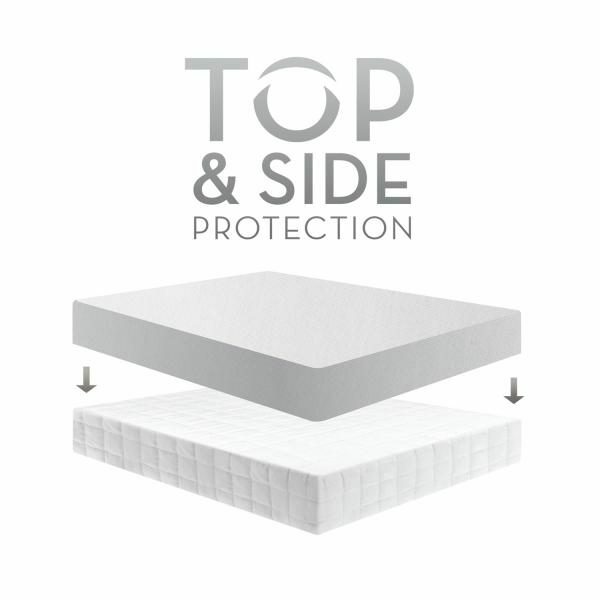 The Five 5ided® Smooth mattress protector helps prevent the development of asthma and features the laboratory-certified H2Pro® liquid-proof membrane on five sides of the mattress. 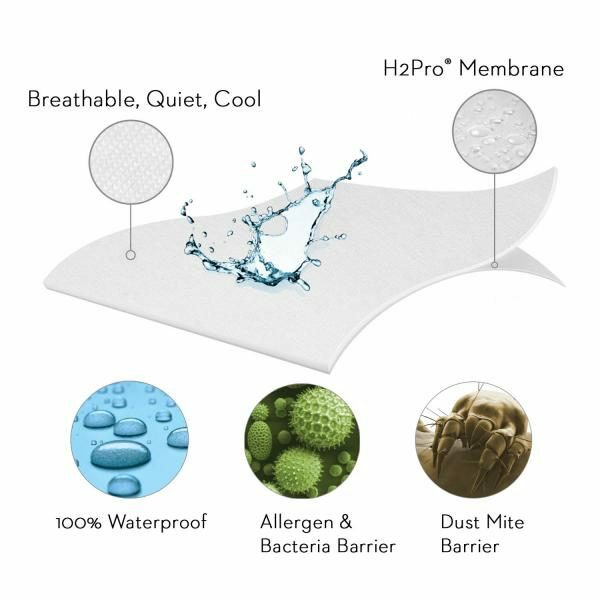 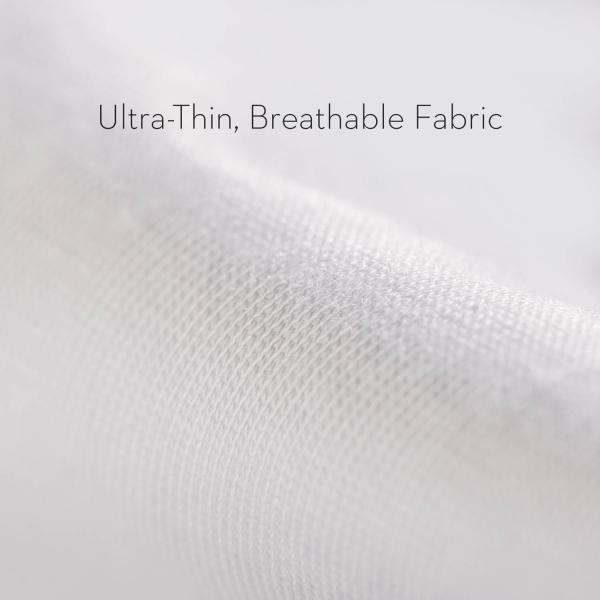 With microscopic pores to allow air passage, the H2Pro® layer completely blocks liquids, viruses, dust mites and allergens. 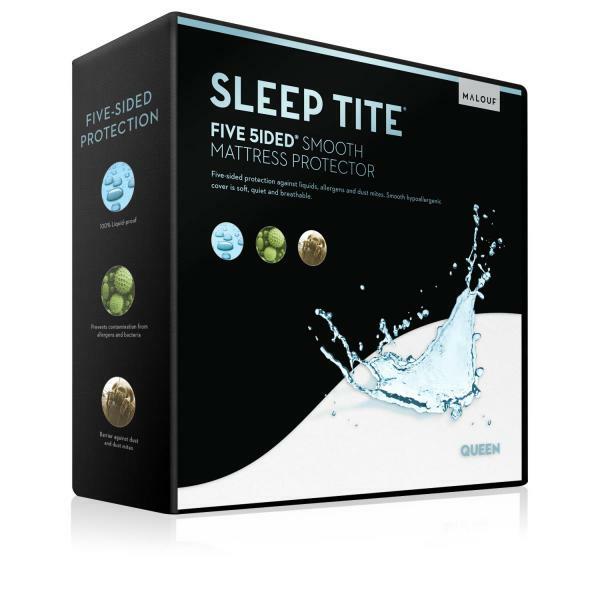 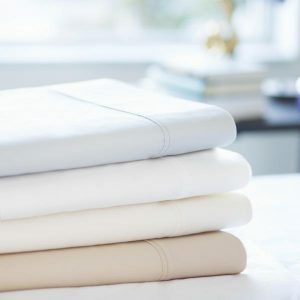 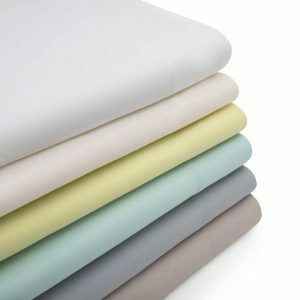 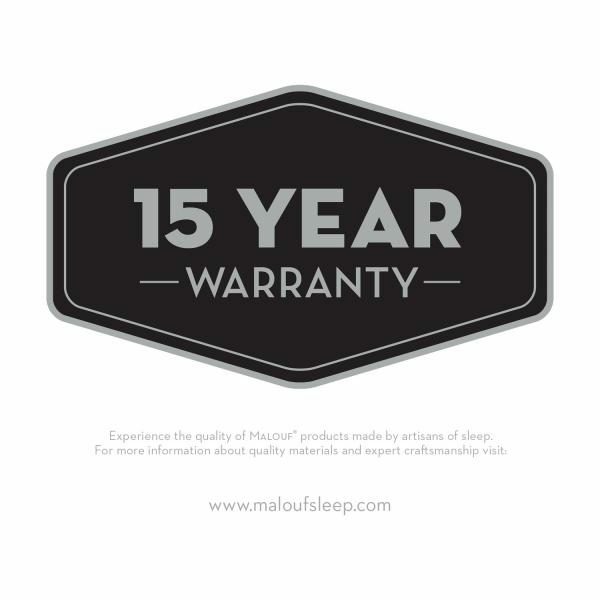 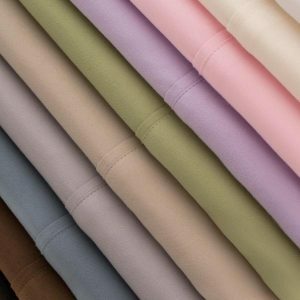 Unlike other bed protectors that sound like a plastic bag and don’t cover the whole mattress, the Five 5ided® protector is quiet and includes the universal fit elastic ensuring a secure fit for mattress depths 6”-22”.